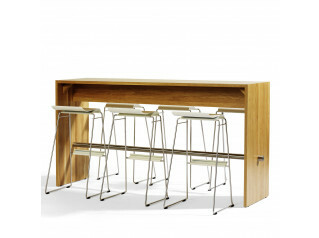 High Line High Table collection is a modern café, breakout, staff canteen and open plan office solution. 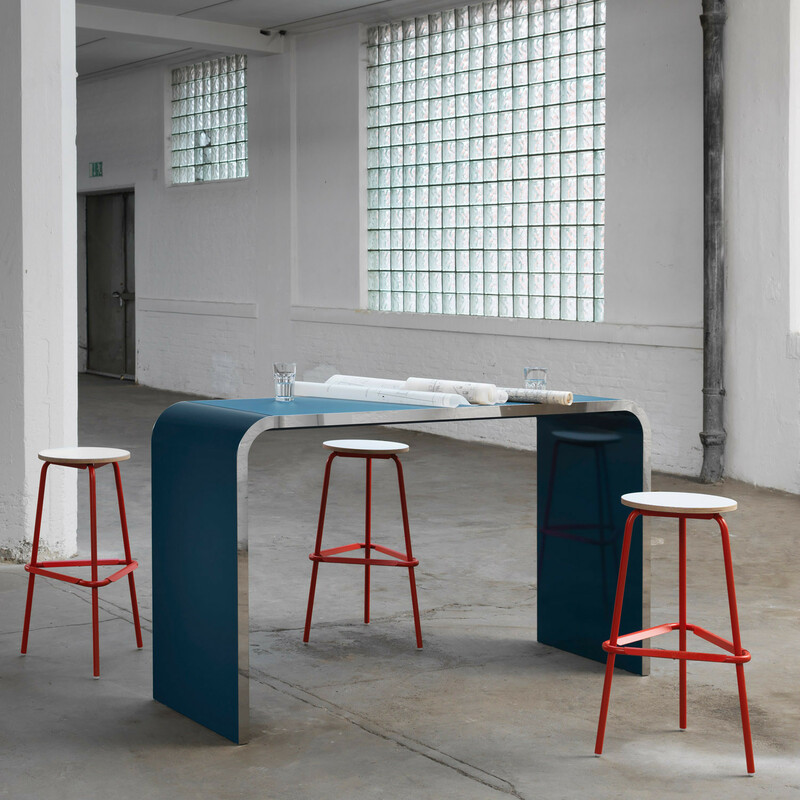 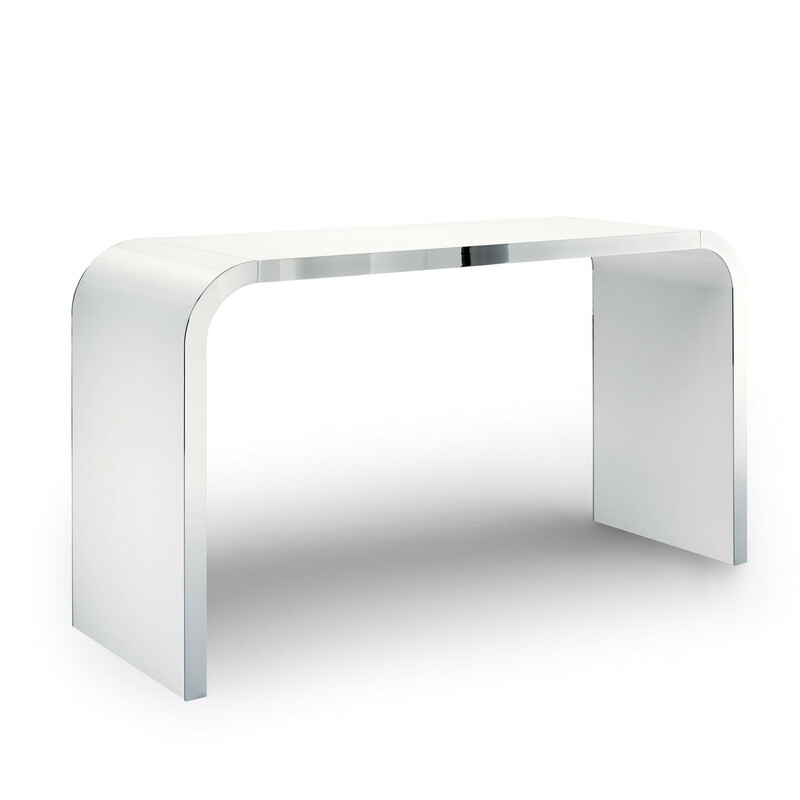 Constructed using 1 mm-thick sheet steel, High Line tables are welded by hand and lacquered any high-gloss RAL colour. 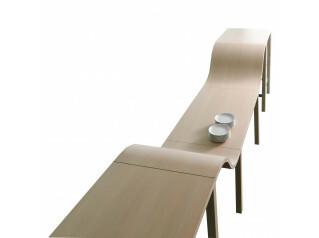 View more furniture from Mueller. 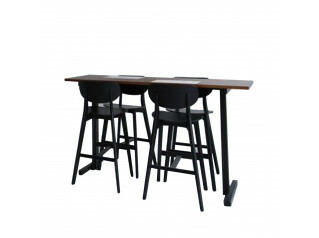 You are requesting a price for the "High Line High Table"
To create a new project and add "High Line High Table" to it please click the button below. 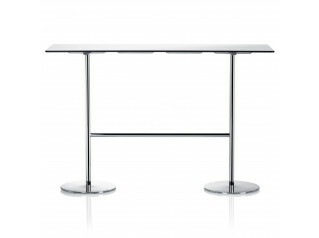 To add "High Line High Table" to an existing project please select below.